Crown Events brings together the experience of a talented team of experts in the business of Special Events. Individually and collectively they have created a host of happenings, large and small and most often unique, held at prestigious venues all over the UK. These include splendid Summer Proms, star-studded Concerts and spectacular Air Shows. 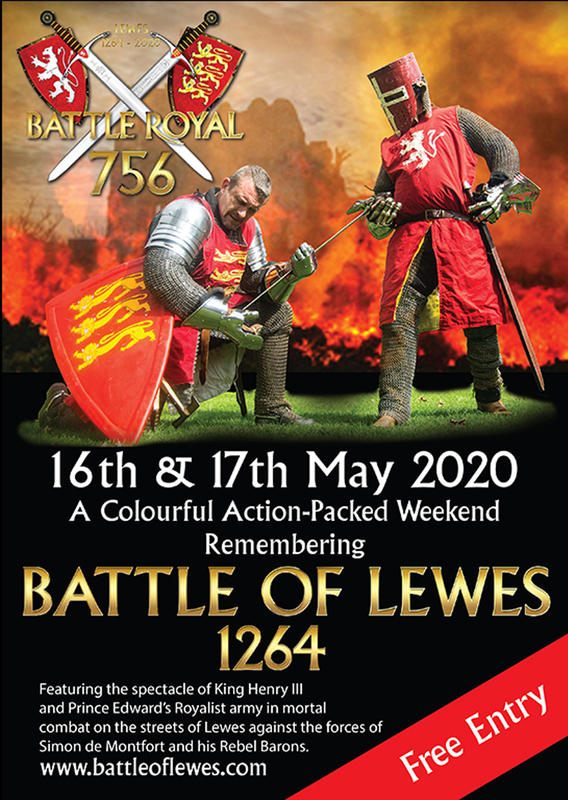 In addition Crown Events specialize as a ‘one stop shop’ for bespoke Historical Festivals and Battle Re-enactments and has developed ground-breaking Son et Lumiere scenarios for innovative indoor and outdoor shows. Our services can take a project through every aspect of development from initial concept to final production. Or you can select a specialist area for our detailed attention. We are also happy to consult on existing events with a view to enhancing their appeal and cost-effectiveness. Crown Events is well versed in creating and producing Charity functions and ventures. We fully understand the criteria and requirements pertaining to this demanding sector of the events market. We are very happy to discuss your project or simply listen to your ideas, aims and ambitions at any time, so please do not hesitate to get in contact.